SHORT TERM LEASE ONLY 6-8 MONTHS. 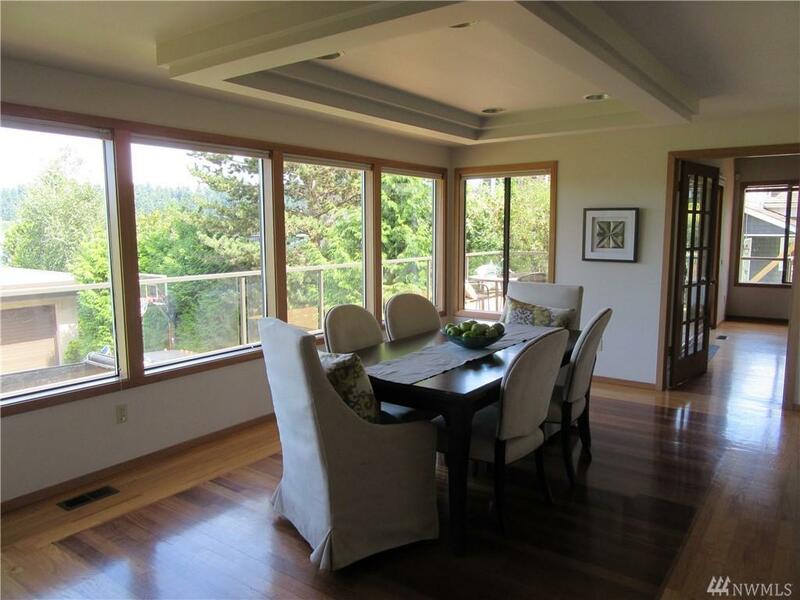 Beautiful Mercer Island Home with Views. 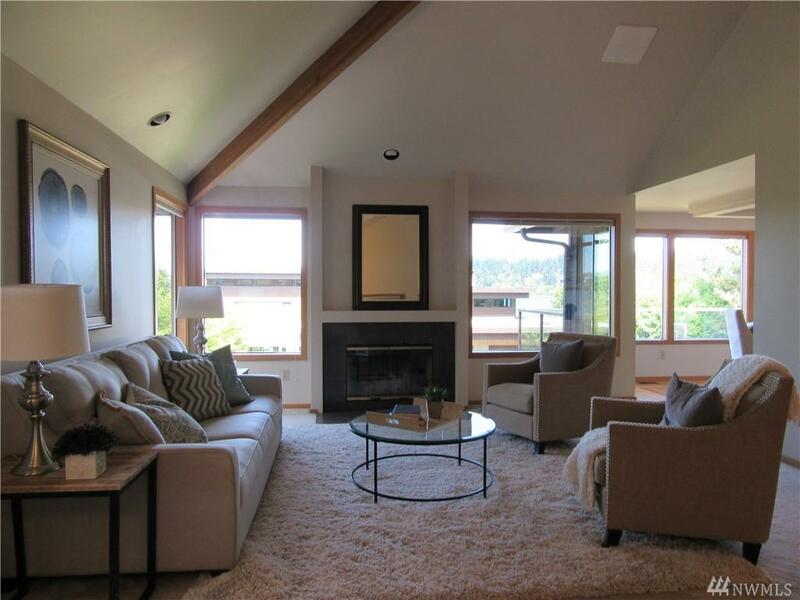 Spacious open floor plan living/family rooms. 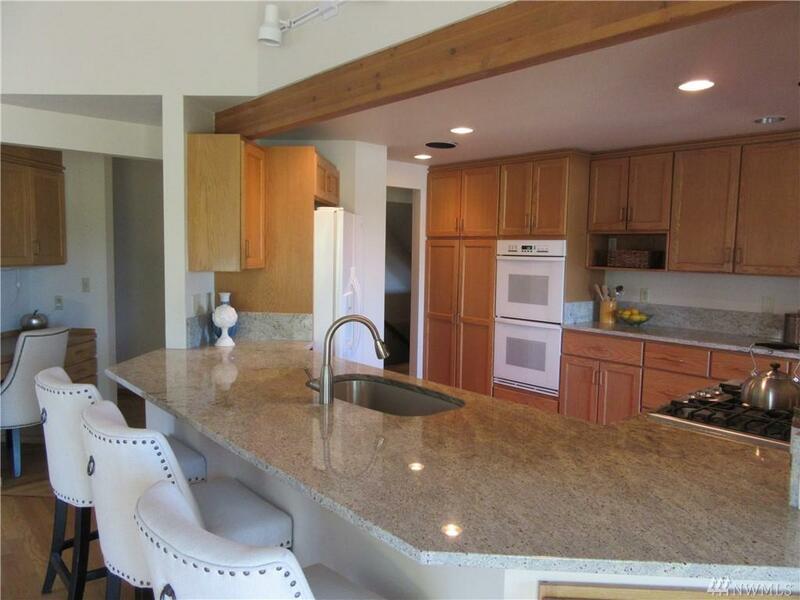 Kitchen with granite & Formal Dining with wet bar. Master on the main level with 5 piece bath, Den/Office. Upstairs loft-style bedroom with view deck. Downstairs rec area with f/p, wet bar, guest bedroom & bath. 2-car garage & Full size laundry with brand new w/d. Alarm System Available. 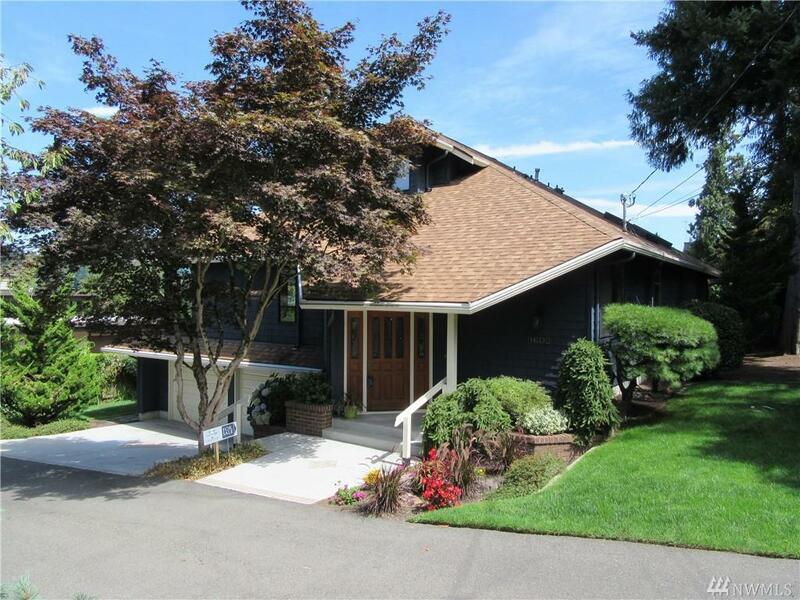 Easy commute to Seattle/ Eastside, Mins to I-90, shopping, restaurants & parks.